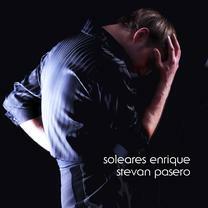 Welcome to Stevan Pasero's website! 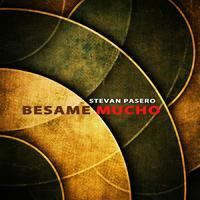 We invite you to join Stevan Pasero's guestbook and we'll update you regarding his new recordings, sheet music, concerts and also his new book! Stevan is currently working on several new—and ambitious—projects! He's writing a comprehensive book on the art of guitar playing, he is recording new songs in the studio, and he is scoring & typesetting all of those songs for sheet music (and many other songs from previous albums). Wow, busy guy! NEW!!! 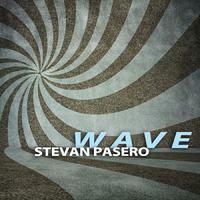 This is a new single of Antonio Carlos Jobim’s “Wave” for solo guitar. 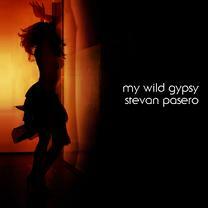 Stevan recorded this in February, 2013. NEW!!! 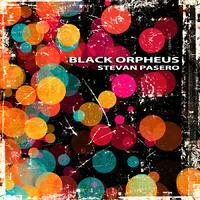 This is Luis Bonfa’s alluring “Black Orpheus (Manha de Carnival)” for solo guitar. Stevan recorded this in March, 2013. NEW!!! 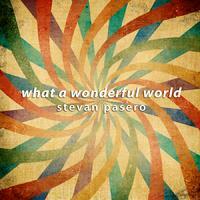 “What a Wonderful World” is another new single by Stevan Pasero for solo guitar. 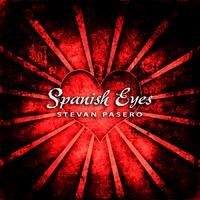 Stevan recorded this in January, 2013. NEW!!! 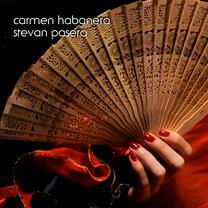 Regarded as the greatest Mexican love song ever written, Stevan’s arrangement is a noteworthy performance of this classic. NEW!!! A big hit in 1965, Stevan’s appealing portrayal delivers a rhythmic performance of this classic with variations and lush harmonies. NEW!!! Written in 1902, Stevan’s contemplative arrangement depicts the splendor of the Amalfi Coast via juxtaposed harmonies. 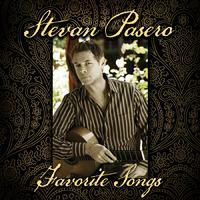 Favorite Songs - This new collection of recordings features 20 of Stevan's favorite studio tracks over the past 10 years. 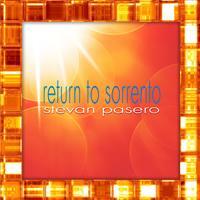 If you like to listen to a sampling of Stevan’s repertoire, this is an album to get! Twelve Shades of Night - 12 original songs featuring the rhythmic cadences of Felix de Lola on cajon & palmas and the lush string ensemble of the Musical Art Quintet featuring bassist Sascha Jacobsen. 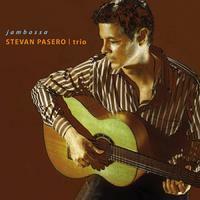 Jambossa is a fusion of jazz, bossa nova, rhumba, flamenco, tango and classical styles. The track selection highlights jazz and pop standards framed by exhilarating guitar performances and memorable trio arrangements. GUESTBOOK: Let us know if you would like more info regarding Stevan's current works, recordings, sheet music, companies, concerts, recording studio and more! 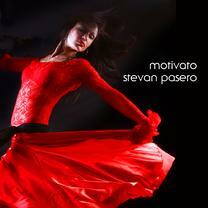 Just sign Stevan's guestbook below and we'll update you on his latest & greatest! Thanks. We will not share this info with anyone.